While all eyes are on BlizzCon 2018 for any news about the future of the Diablo franchise, there are still plenty of awesome creations being put together from fans throughout the community. Take a look! 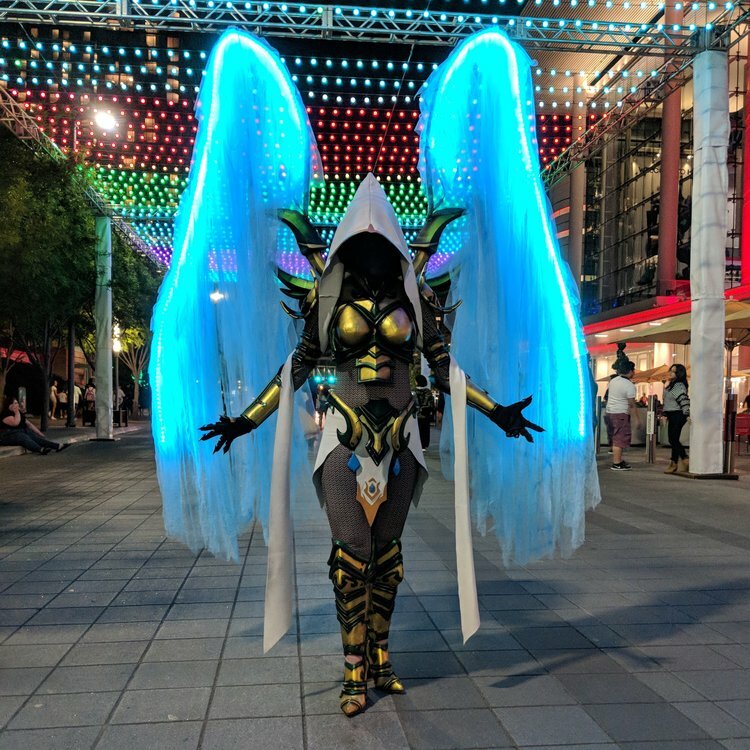 This amazing cosplay was created by Tiffany Gordon. It took two months to create and you can find videos of the wings in-action and more behind-the-scenes photos on her Instagram. Wei Wang, one of the original Diablo III artists, has recently joined Twitter and has been showing off many of his concept pieces from the earlier days of Diablo III's development. You can find art from him about Diablo, Warcraft, and more on his Art Station account. The official Diablo Twitter account has shown off an awesome Barbarian cosplay by Anhyra Cosplay. 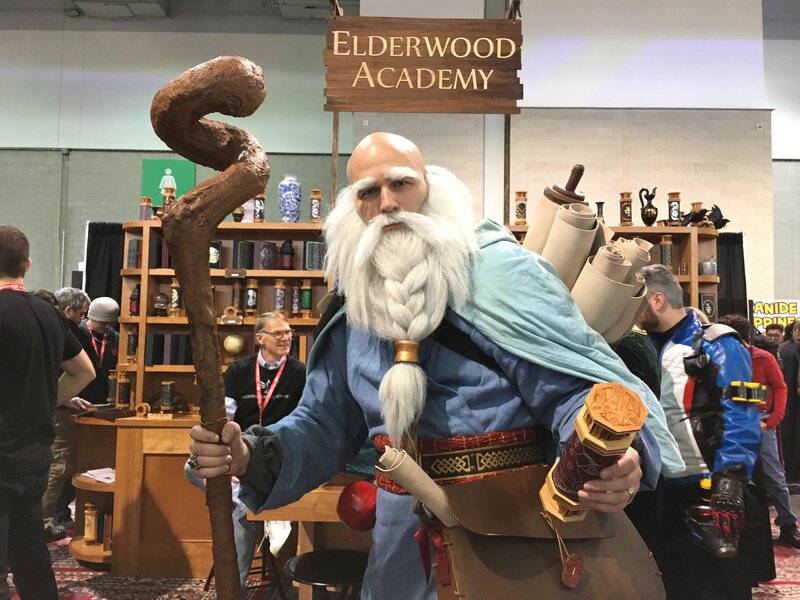 And just in case you missed it, Deckard Cain will be entering Heroes of the Storm's Nexus soon, and the husband and wife duo of Steel Barrel Cosplay made an epic Deckard Cain to help celebrate the announcement.